It's officially summer here in the Northern Hemisphere and we'd like to take this season to focus on folk and fairy tales (and perhaps myths and legends, too) here on Ink & Pen. 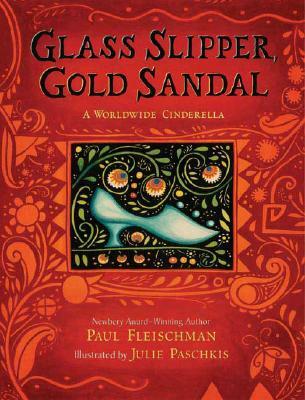 So, to start things off here are ten Cinderella tales from around the world. Considering that it is widely accepted that the Cinderella tale was first recorded in China, it's surprising that multicultural versions of the story are not more popular, but thankfully there are a multitude of picture book versions from a truly diverse array of countries and cultures. 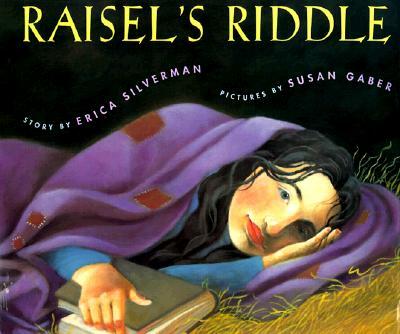 When I was a teacher, I spent an entire month exploring Cinderella tales with my students and we still didn't get through every culture's version. 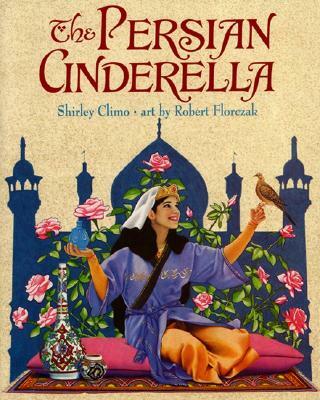 I found my students open to and interested in Cinderella stories from every culture. In fact, when I began reading them a Perrault version (what would be the "standard" for those of us in mainstream Western culture--except perhaps in Germany) they asked me what country the story was from, not viewing it as more original, authentic, or authoritative than any other version. Of course, the Cinderella tale can be problematic when it comes to gender, body image, etc. 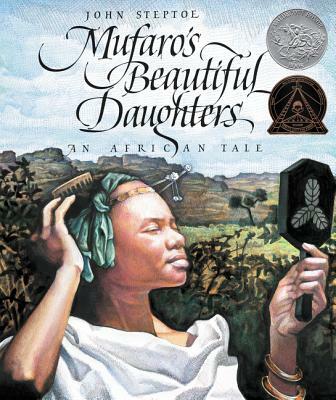 I would strongly recommend that you engage any children you may be reading with in a discussion about standards of beauty as well as any other issues you may see with the tale. It's important for children to know that physical attributes are not an indicator of inner worth, and while some children will come to this conclusion on their own, it is helpful to have a trusted adult either introduce or reaffirm this notion. 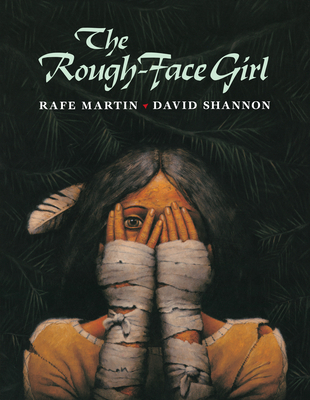 *This Algonquin tale ends with the Rough-Face Girl washing in a lake, her scars magically disappearing, and her hair growing long. This could be argued as happening more for the Girl's sake since the Invisible Being (the prince character) sees the Rough-Face Girl's beauty from the start, but the portrayal of scars as ugly and needing to be fixed, and long hair as beautiful and the most desirable, could be problematic and should be discussed. 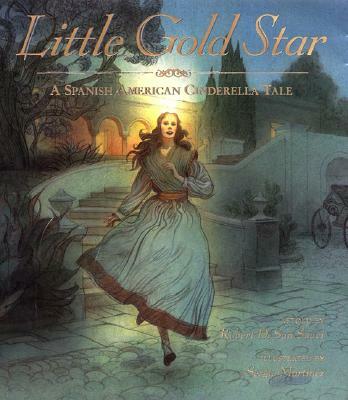 * The variation in skin tones in this book are sadly limited (considering the array of beautiful skin tones found in actual Mexican people) though it is an otherwise lovely tale. This truly worldwide story includes fragments of Cinderella tales from Appalachia (United States), China, France, Germany, India, Indonesia, Iran, Iraq, Ireland, Japan, Korea, Laos, Mexico, Poland, Russia, the West Indies, and Zimbabwe. Elements of the story from each culture are woven together to create one cohesive tale. At the end, Paschkis offers a double-page spread with characters from the different cultures all celebrating their happy endings together. The endpapers are a beautifully-bordered map that labels each of the countries represented in the book. 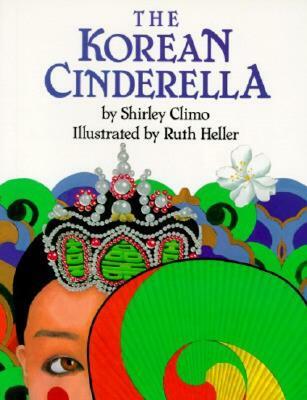 The author's note points to China as the first country to record the Cinderella tale and notes the common themes found in the differing versions found around the world. 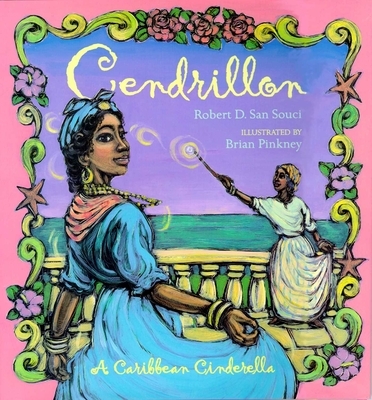 Do you have a favorite multicultural Cinderella tale, either from this list or one we missed? We'd love to hear about it in the comments! 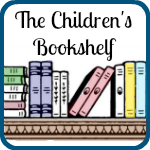 Labels: Africa, Asia, fairy/folk tales, Jewish, Latin America/Caribbean, Middle East, Native American, Pacific Islands, picture books, recommendation, U.S.A. Thanks for linking up on the Kid Lit Blog Hop! I'm loving this look at Cinderella - can't wait to share some of these stories with my daughter. Happy Monday! PS - I'm having a giveaway over at my site for a prize pack of 2 autographed children's books, hope you'll enter!